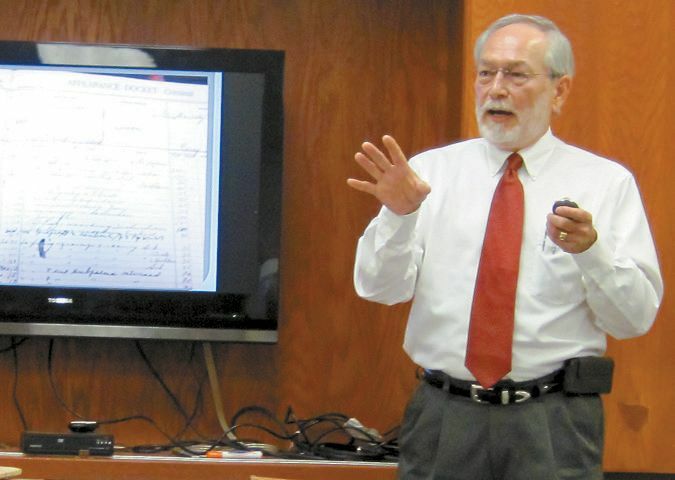 Roger Mills Genealogy Society met at the Minnie Slief Library on October 6, 2016. President Marilyn Wilson opened the meeting, and Secretary Doris Minor read the minutes. Lu Eisler gave a report of the society’s booth at the Pioneer Days on September 10. Several adults stopped by the booth as well as Boy Scout troop leaders wanting information for scouting badges in genealogy.